Today is International Mud Day, a day for splashing in muddy puddles, making mud pies, squishing, squelching in glorious mud! 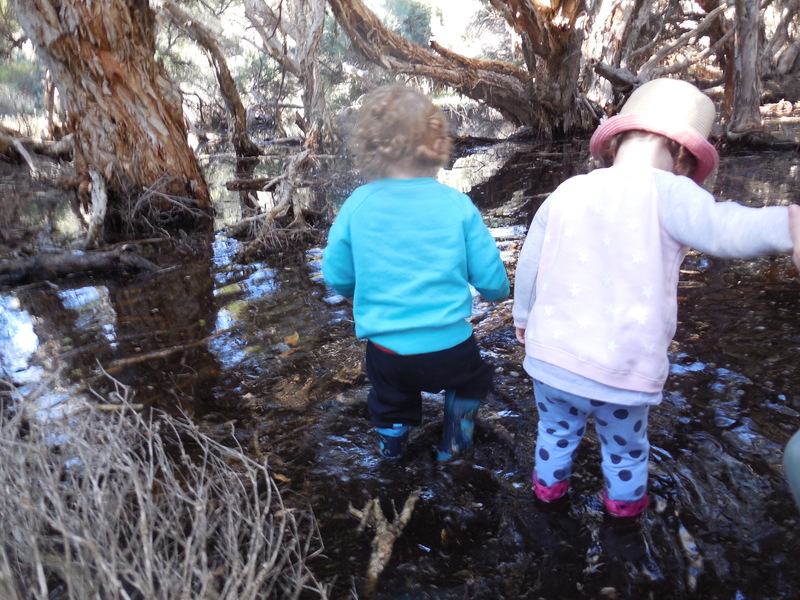 As it is International Mud Day we decided to attend an open day at Mud Pies Nature Play Group. 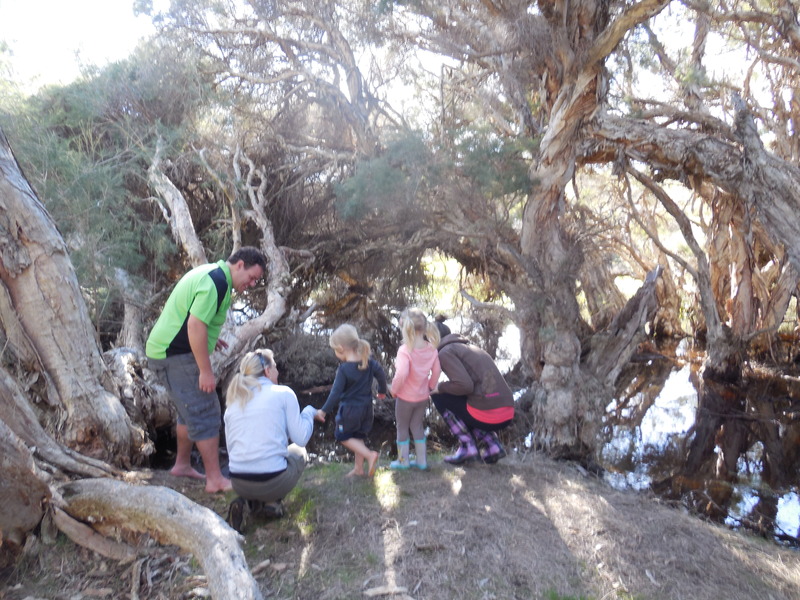 A magical space created for families with young children, in natural spaces, where parents and children are supported to explore nature in a variety of ways using all the senses. I love that there are so many Nature Play Groups available as the benefits for children are enormous. 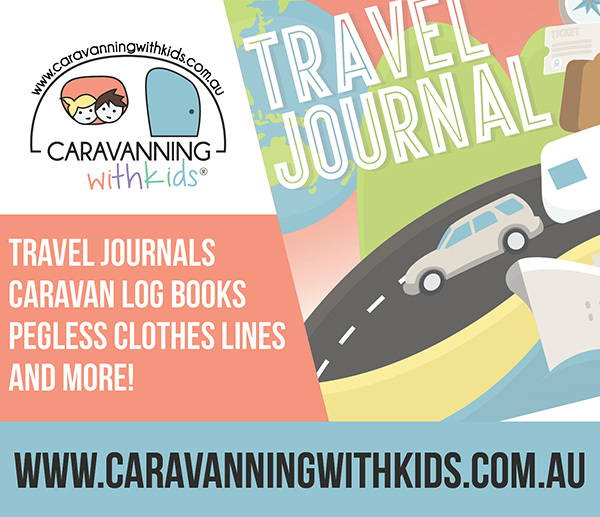 Children who regularly play in natural settings are less likely to get sick, more resistance to stress, creates positive feelings towards others, bullying behaviour is reduced and it stimulated the imagination. So what are you waiting for? 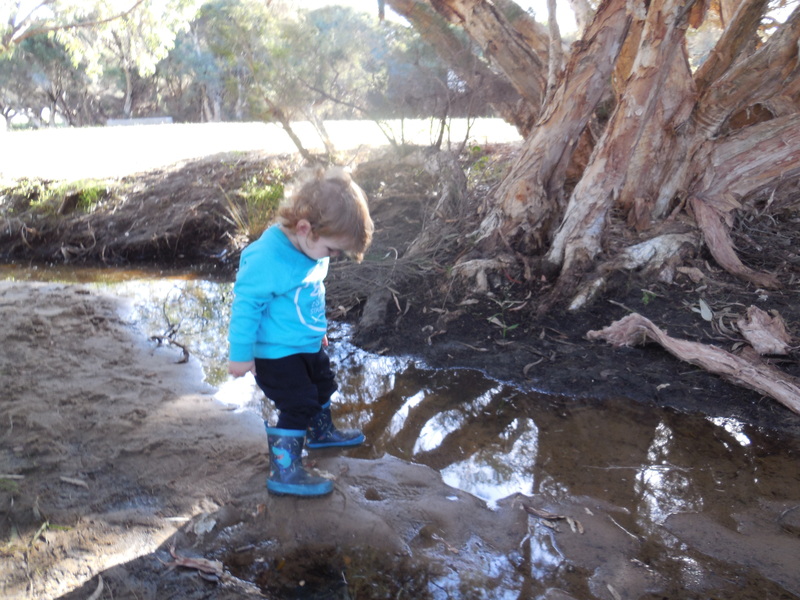 Get your kids out in nature and enjoy International Mud Day! Awesome! I didn’t know there was such a celebration. It’s been raining almost every day in our place for the past few days – I think we may have been preparing for International Mud Day! It’s really muddy outside, even the cars are trying really hard not to get stuck. Haha!